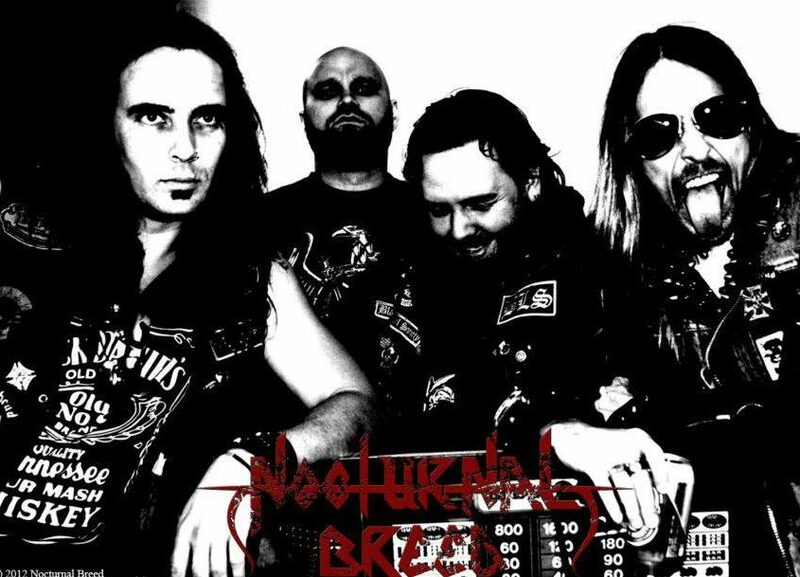 Hailing from Norway, Nocturnal Breed is one of the original creators of the sub jaunera Black Thrash. Incorporating both Black Metal, Thrash Metal and a wicked streak of classic Metal. 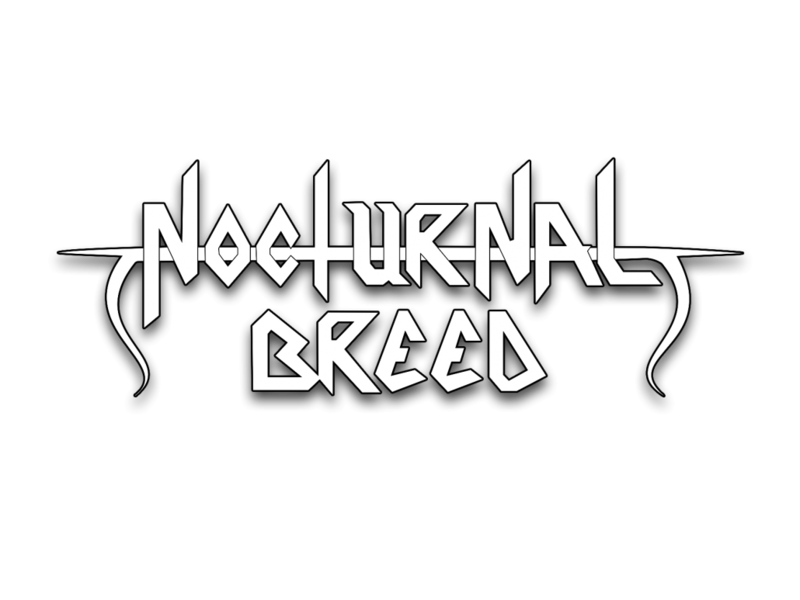 Nocturnal Breed has been infamous for their high energy performance live shows and intense Speed Metal over the top Thrash albums, spanning almost 25 years since their origin in 1996. Created by S.A.Destroyer aka Svartalv known from epic Black Metal Bands like Gehenna and Satyricon. The band was based on a no nonsense straight forwards back to the roots approach to the whole metal scene. Originally only meant to be a clandestine demo act, the band soon reach a big following in the underground scene after their debut album Aggressor in 1997. Followed by a legendary tour with Emperor the same year, and the release of the Ep “Triumph of the Blasphemer, the foundations were laid for their second album “No Retreat… No Surrender”. This album and the next “The Tools of the Trade”, and their respective tours, saw great recognition, nailing the band as a pillar in the ever growing underground movement of post 80’s Thrash and Metal bands, hailing from the Scandinavian Black Metal wave of the early 90’s. The band kept touring and delivering headbanging hammer blows upon their fans up until 2007. Following the release and tour of the Fields of Rot album. The band took a unplanned break from recording and touring as it went through several member changes and directions. Landing 7 years later in 2014 with their most “avant-garde” album Napalm Nights. But only followed by 5 festival concerts before again retreating back to the coffin. Staying there re-shaping their venom, up until now, 5 years later. 2019 Sees the release of their long awaited 6th album due to be released on German label Folter Records in the spring. And a legendary return to the live scene will come in its wake, taking the whole world on, starting the summer of 2019. So be prepared and bring your spikes and armor. The beast from the north is raging again ! !